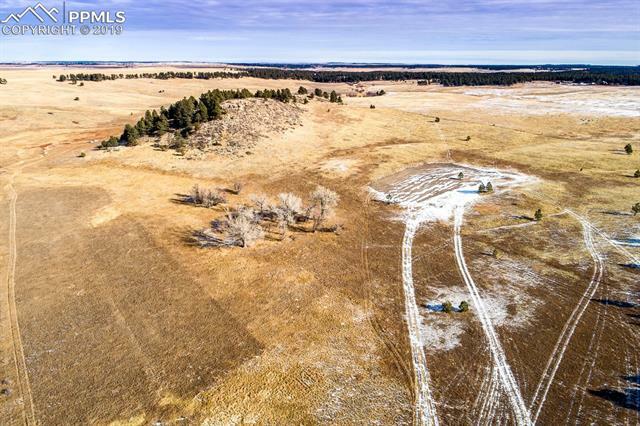 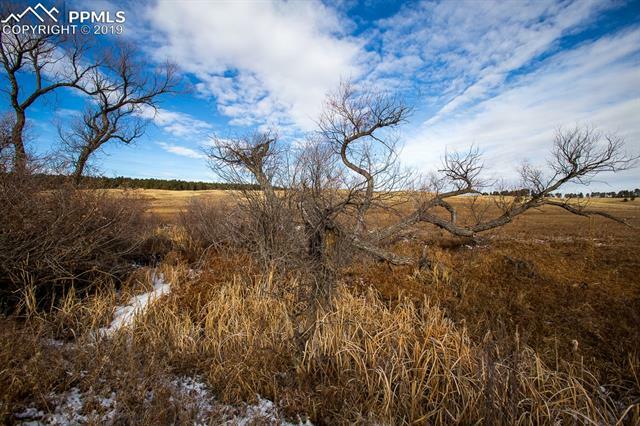 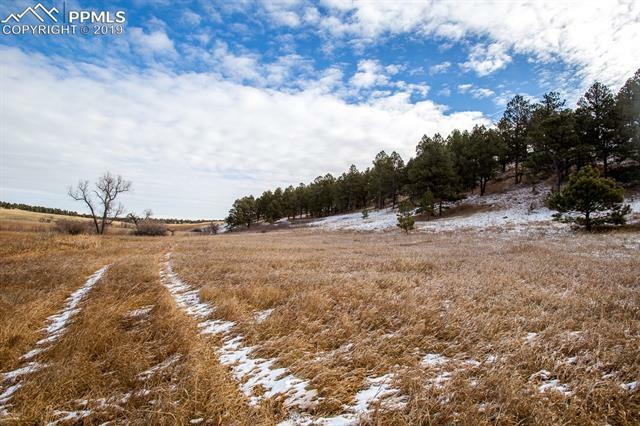 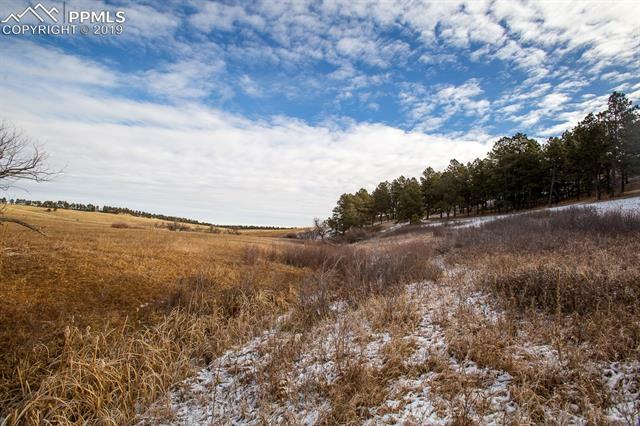 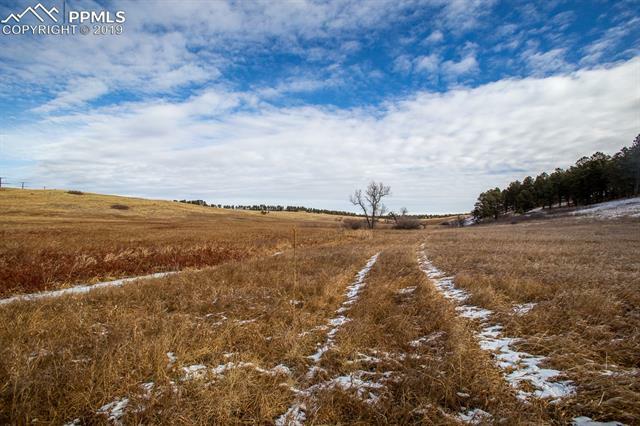 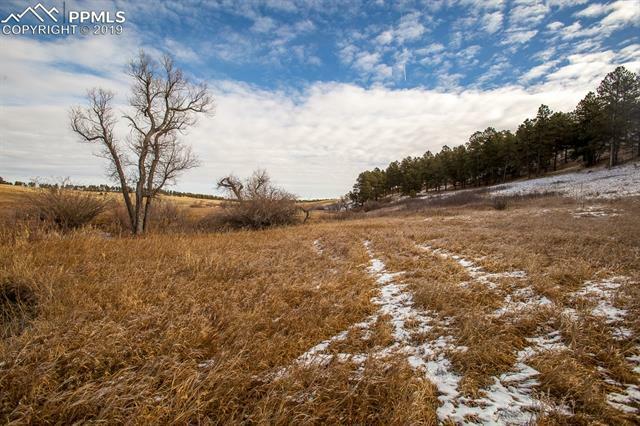 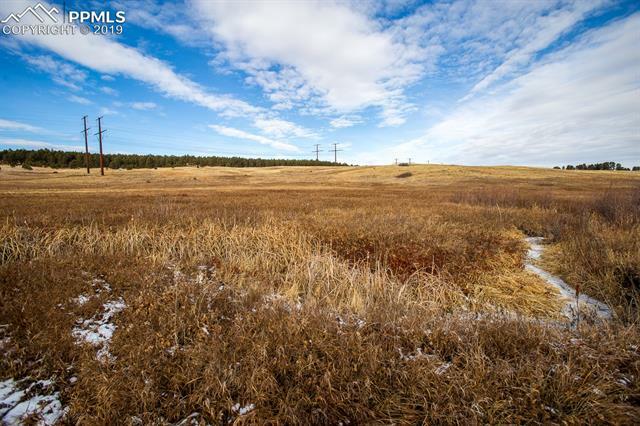 Sought after 40+ acre property in Northeastern Black Forest on the Elbert County line. 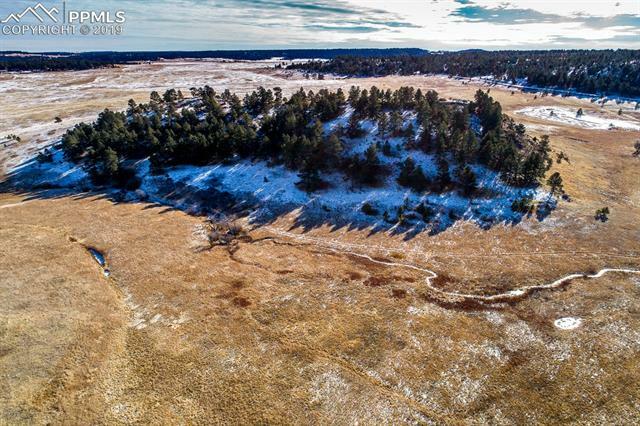 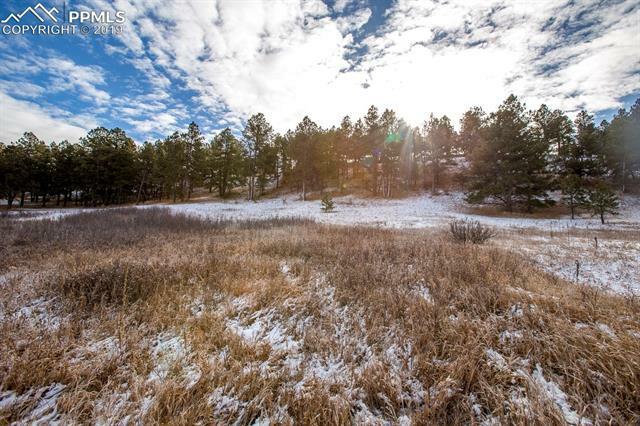 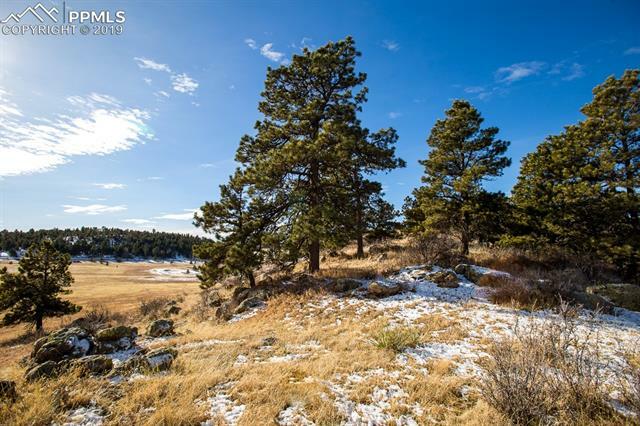 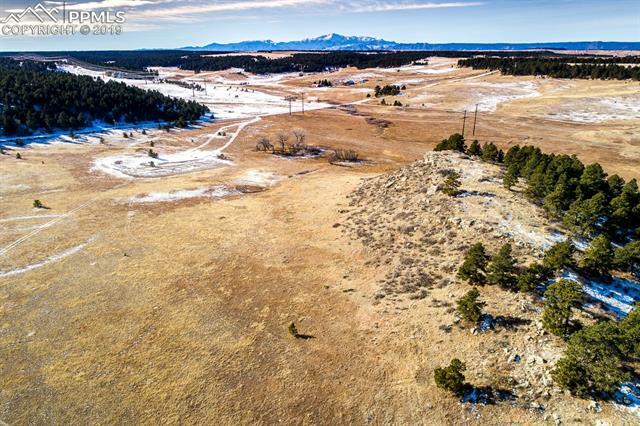 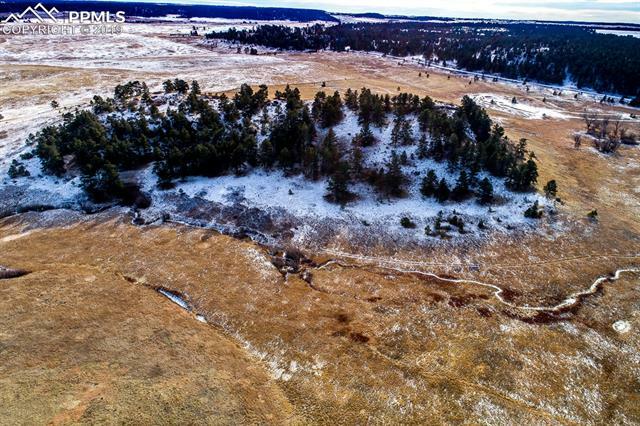 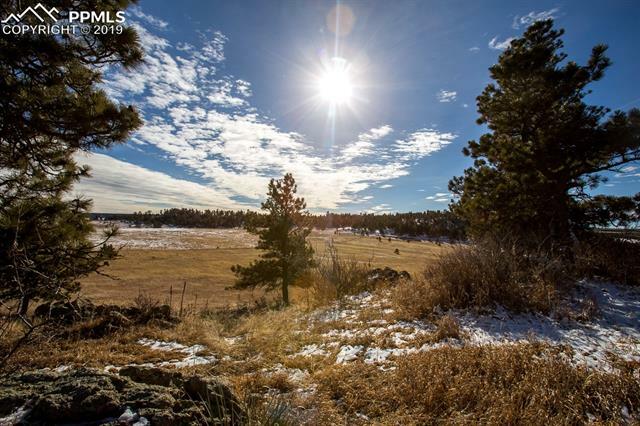 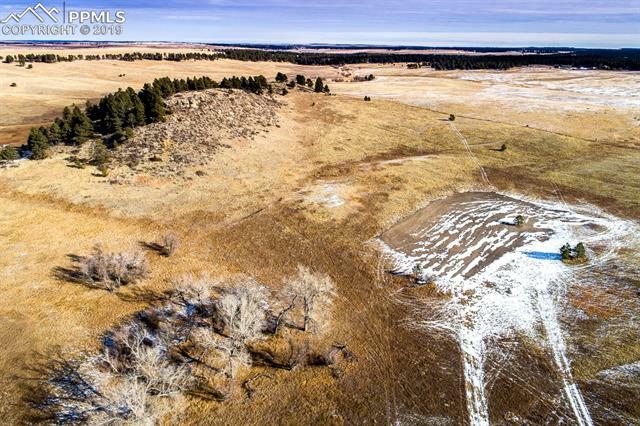 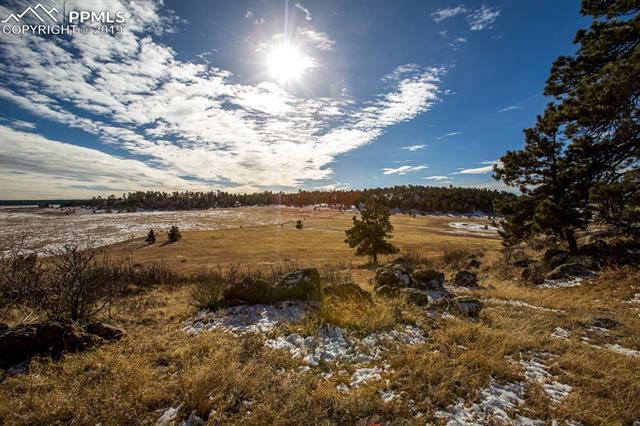 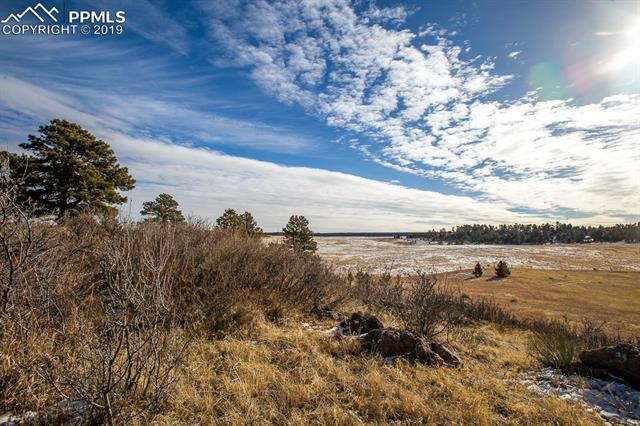 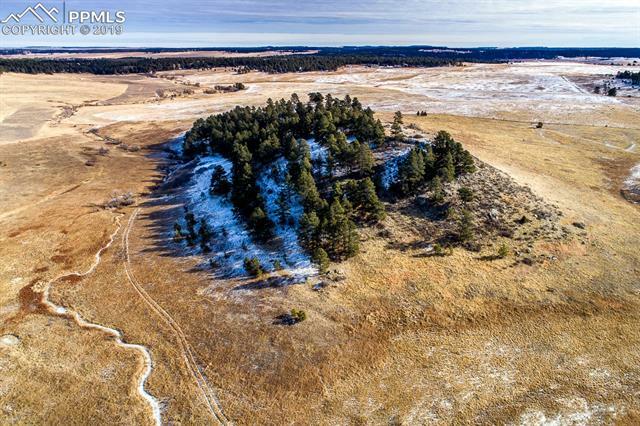 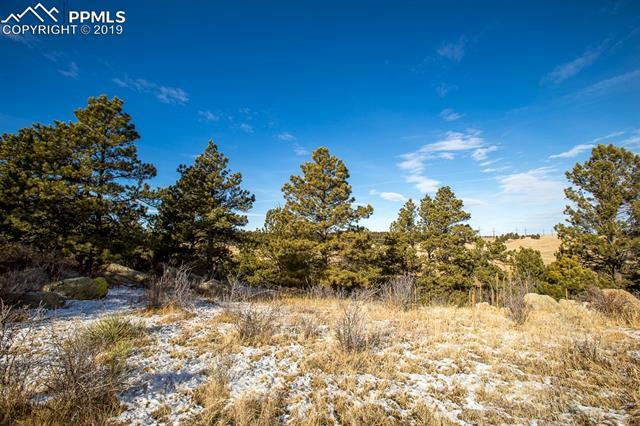 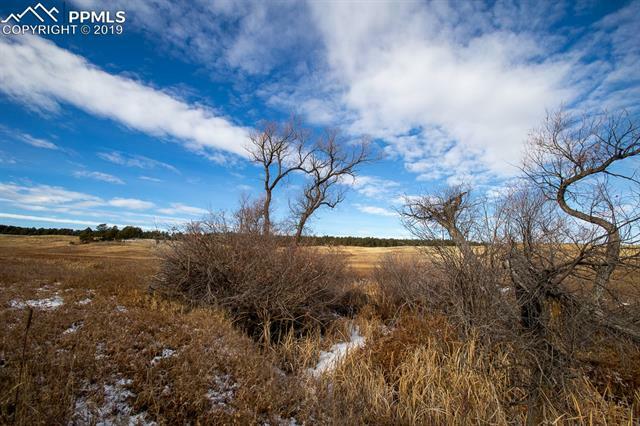 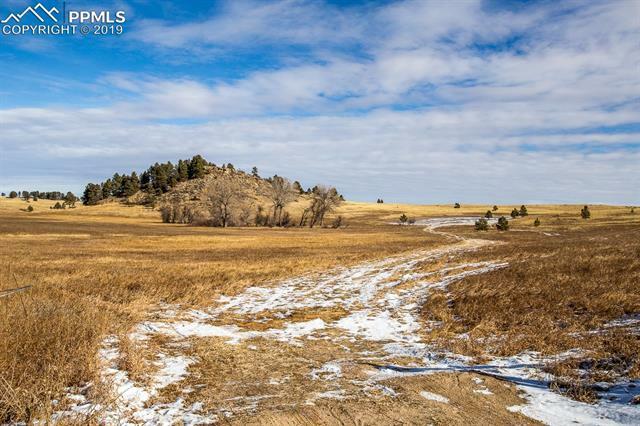 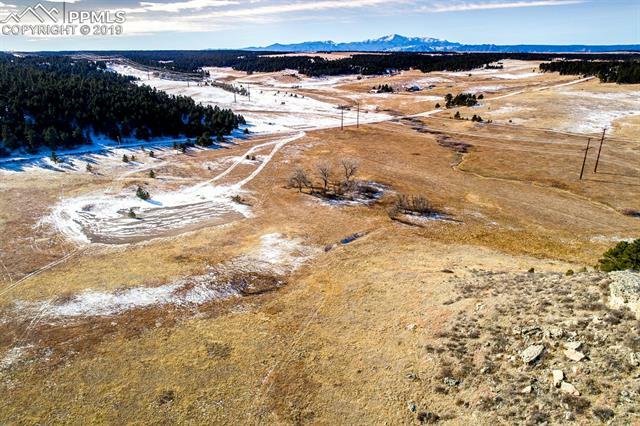 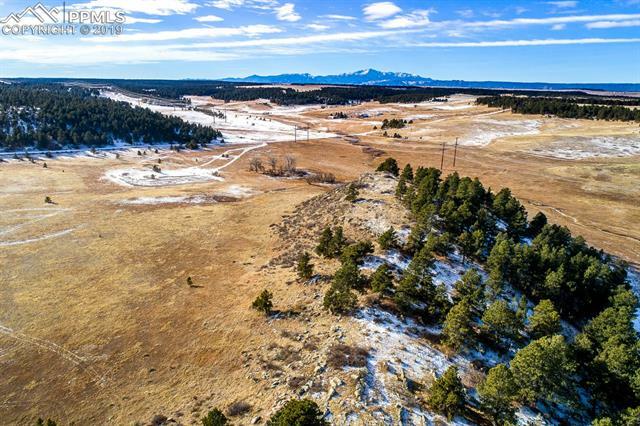 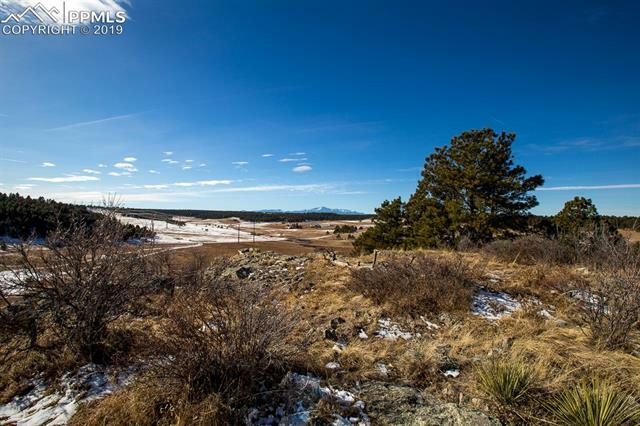 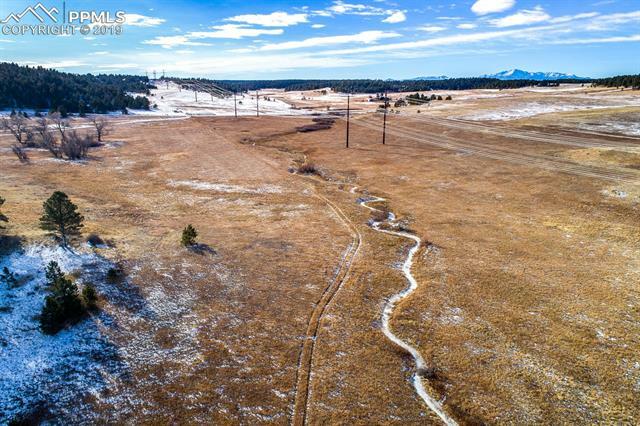 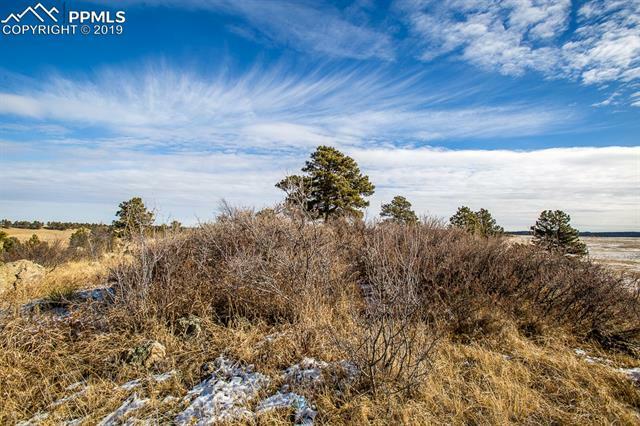 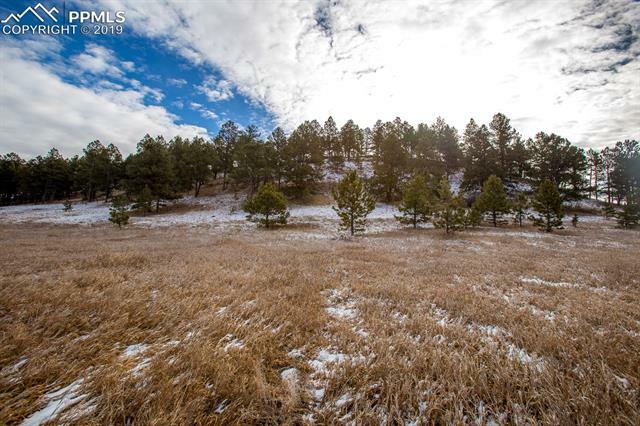 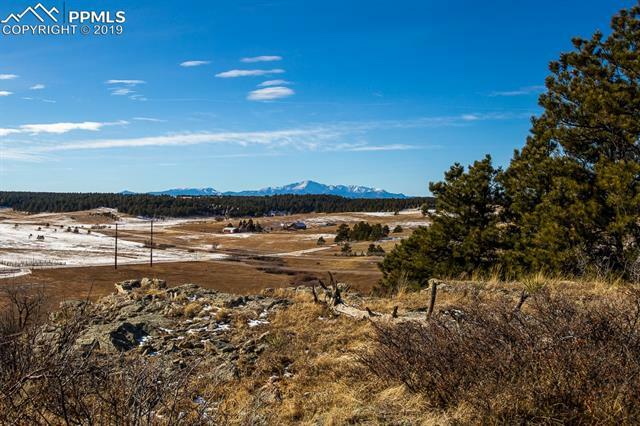 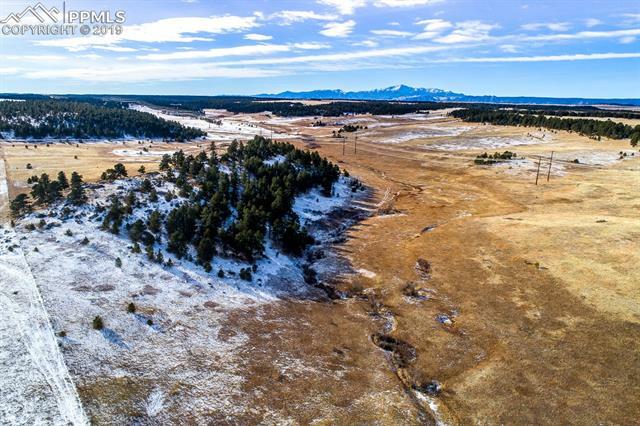 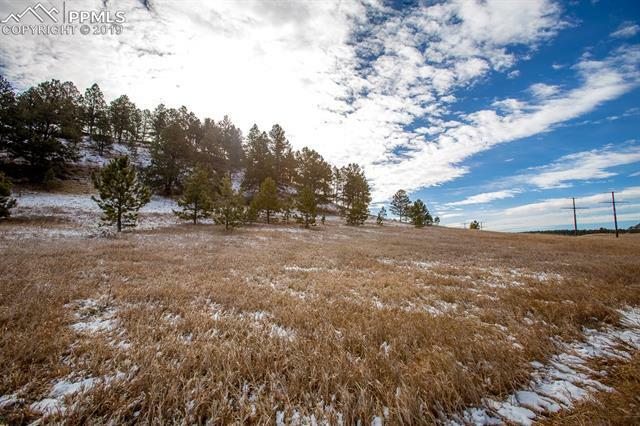 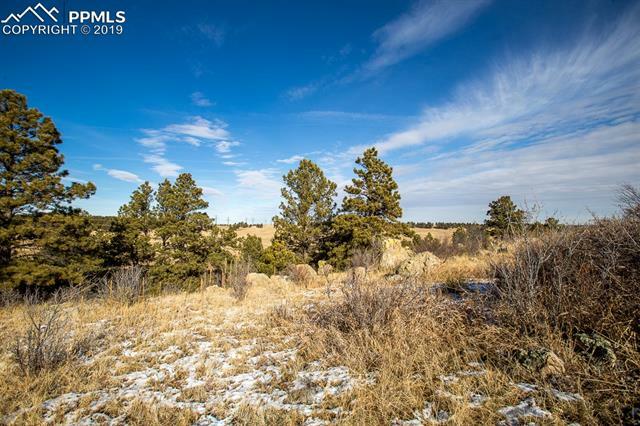 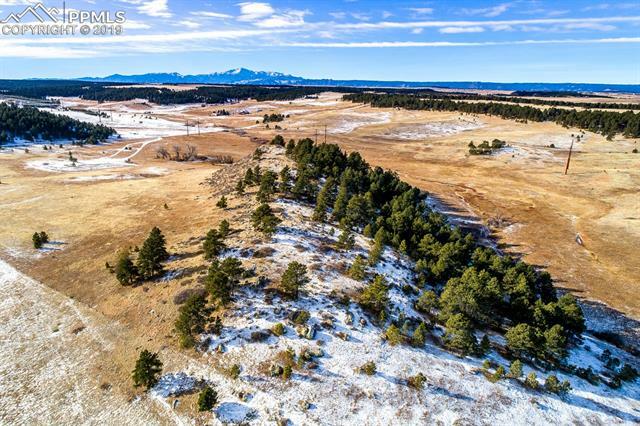 The property has a diverse terrain - meadow, towering trees, moss rock outcroppings, large bluff with breathtaking views of Pikes Peak, the surrounding mountains and treed hills of Black Forest. 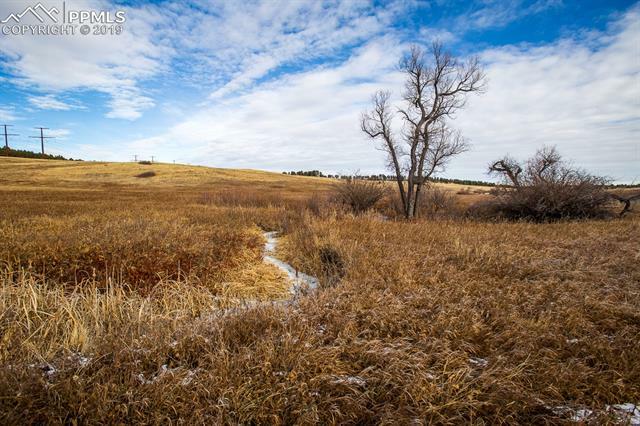 Year round stream which provides valuable irrigation to the hay fields. 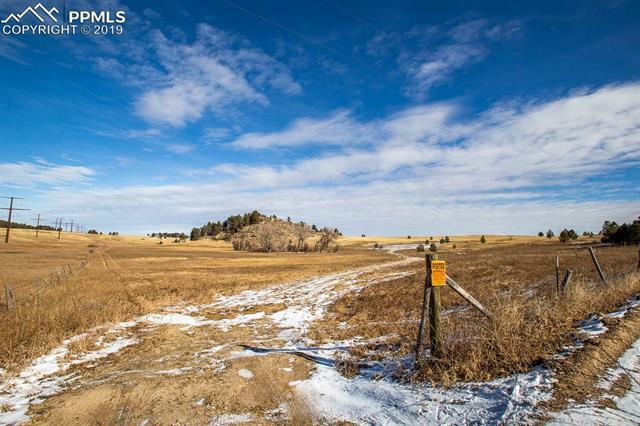 Completely fenced. 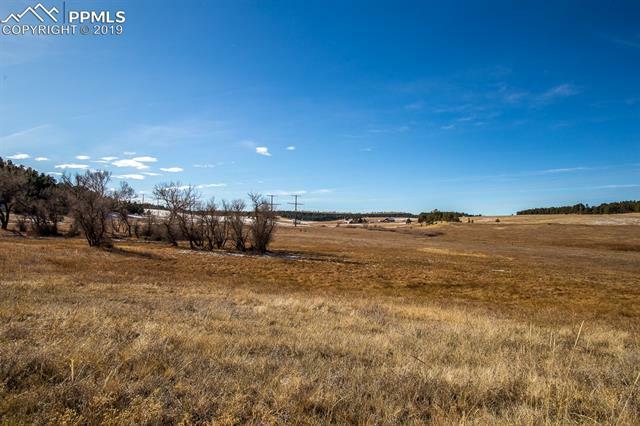 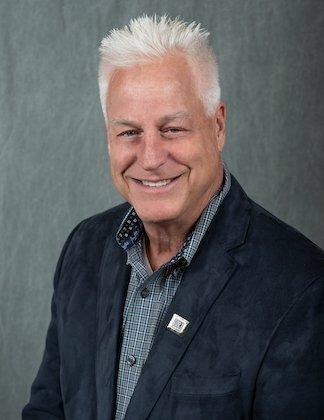 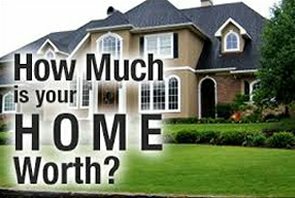 Surrounded by large acreage ranches. 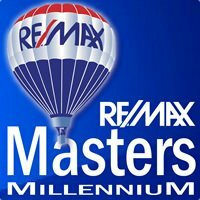 All county maintained roads.